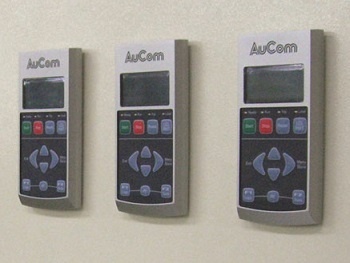 The P-Series MVE panel system is a powerful and reliable solution for your medium voltage motor starting requirements. With our complete class E2 starter, the P-Series MVE will get your motor running. 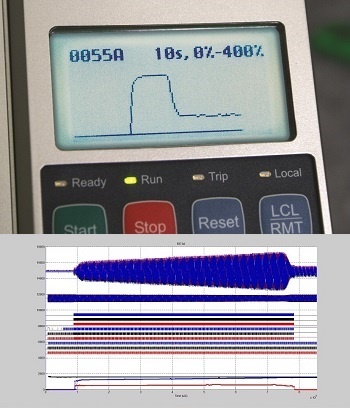 To simplify commissioning, the P-Series MVE supports testing with a low voltage motor to fully test power and control circuits, and configuration and signalling can be tested using the built-in simulation modes. The MVE's phase arms have been designed for maximum versatility in installation. For common ratings, power terminations can be made at either the top or bottom of the input and output busbars. Medium voltage installations are complex enough without making the starter hard to use as well. The P-Series MVE panel is packed with features designed to make your life easier, including real language feedback messages, so you don't have to look up codes to know what's happening. 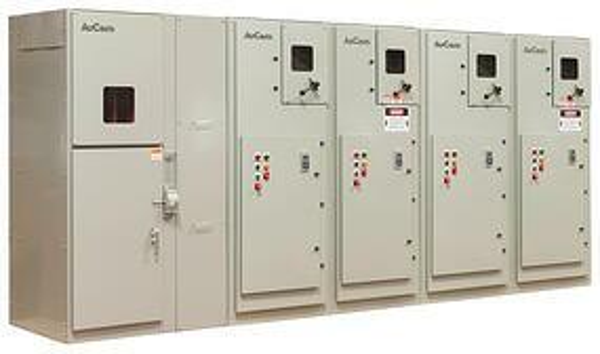 Available in NEMA 1, NEMA 12, NEMA 3R and outdoor rated enclosures, thr P-Series MVE comes as a fully-finished cabinet including load break disconnect, in-line vacuum contactor, as well as built-in motor overload protection. 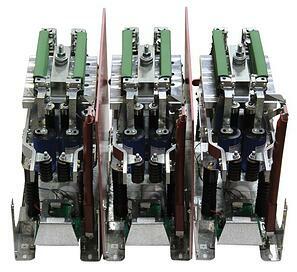 Medium voltage installations are complex enough without making the starter hard to use as well. The P-Series MVE is packed with features designed to make your life easier, including real language feedback messages, so you don't have to look up codes to know what's happening.